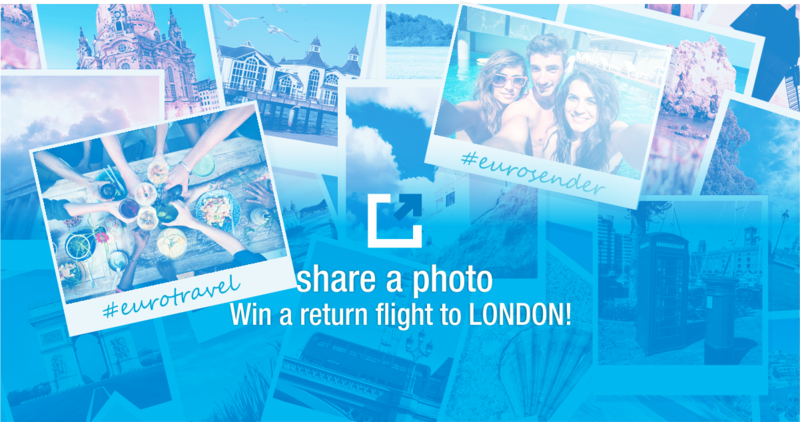 You have a chance to win a return flight to London, All you have to is just participate in the Eurotravel competition by Eurosender! ​- Share your best travelling photo on your Instagram profile. - Tag it to their profile @eurosender and start following them on Instagram. And don't forget to use code "ESNHUNG10" to get 10% off if you send a luggage with Eurosender!